Finally - the most effective polish you can use for eyewear! 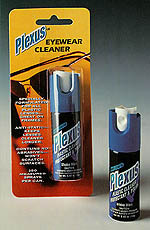 Plexus® is aerospace technology in a can! 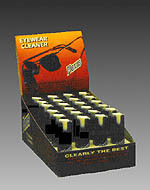 It is the only eyeware cleaner that is also approved for use as an aircraft window cleaner, protectant and polish by the U. S. Department of Defense!